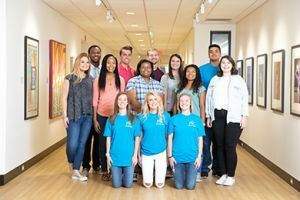 The Pensacola State family is pleased to welcome five new student Ambassadors to the College. Abigail Bott, Caroline Cope, Maekayla Emerson, Jaden McCary and Michael Showalter will join returning Ambassadors – Jaxon Adams, Jessi Brown, Chloe Goodale, Paola Gutierrez-Cruz, Sierra Lyons and Kelvin McGee as they share their unique Pensacola State student experiences with prospective students, current students and the community. 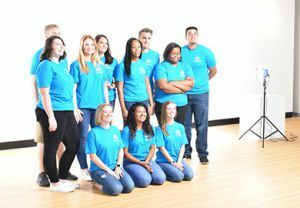 The student volunteers, who receive a full scholarship to Pensacola State covering tuition, books, fees and other costs, will represent the College during campus visits, tours, commencements, alumni activities and recruiting events. The Ambassadors also took part in a photo shoot this summer and will be featured in different College promotions. Ambassadors are selected based on recommendation letters, academic achievement, demonstration of leadership abilities and community involvement. They also must be a graduate of Baldwin County, Escambia County or Santa Rosa County high school. 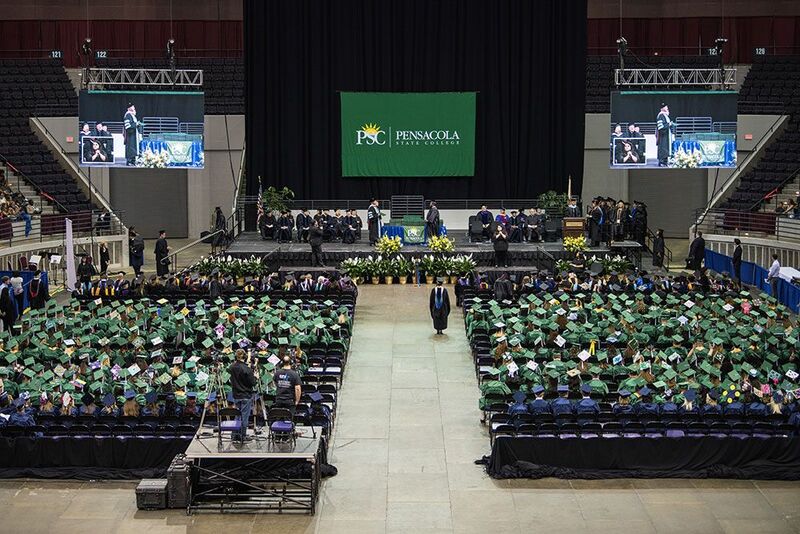 Students must have applied and been admitted to Pensacola State, with a commitment to attend the fall, spring and summer terms. Bott, a Central High graduate, is majoring in general studies. Cope, a business major, graduated from Catholic High. Emerson, a Pensacola High grad, is majoring in anthropology. McCary, a Milton High graduate, is majoring in athletic training. Showalter, a Pensacola Christian graduate, is majoring in mechanical engineering. Adams, a Pace High graduate, is majoring in general studies. Brown, a business major, graduated from Pace High. Majoring in physical therapy, Goodale is a Pace High graduate. Lyons, a journalism major, is a West Florida High grad. McGee, a Pine Forest graduate, is majoring in business accounting.